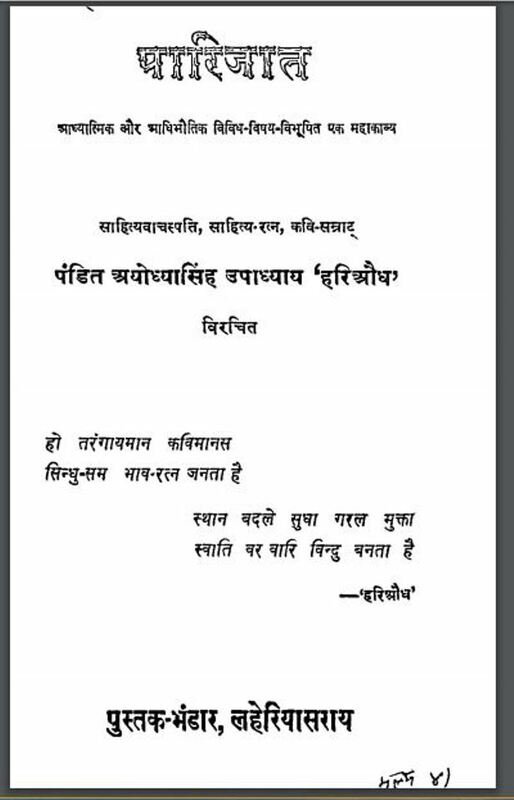 Description about eBook : Aaratha Bhav-Sadhana Saras Ho Naa Sudhasitta. The whole spirit of the spirit is filled with the Siddhis. Due to the compatibility of the pie became metal witch. Madika-Madhuata With Madita Modita Medini | Sara Manas-Bhavya Indradhunu – Have a look full of enchanted Shyamalata Pramod-Madira Megha-Mayuri Drink………….